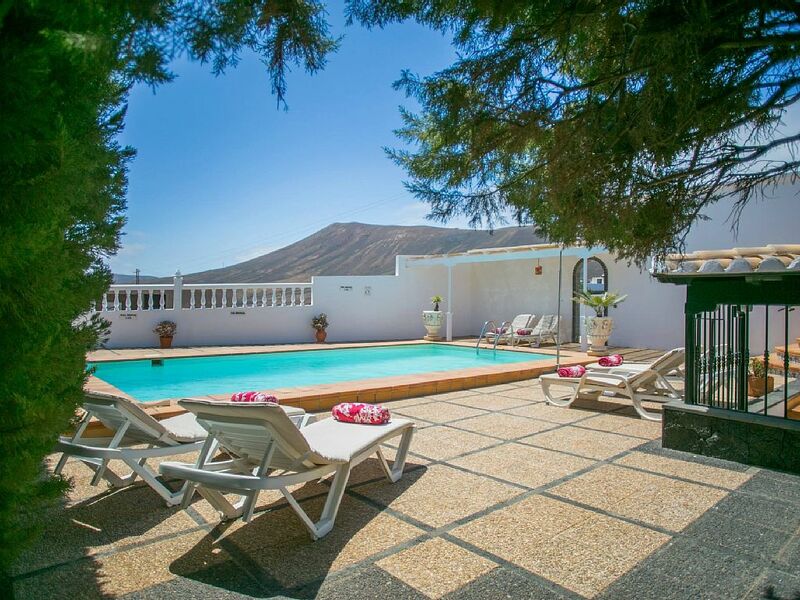 This popular semi detached villa and its sister Villa Catalina 101A San Jaime each with private pool are very conveniently situated close to all the resorts' amenities and only 400 metres from the beach. This beautiful Mediterranean style villa is set in a priviledge position and enjoys spectacular views of Son Bou and the sea. 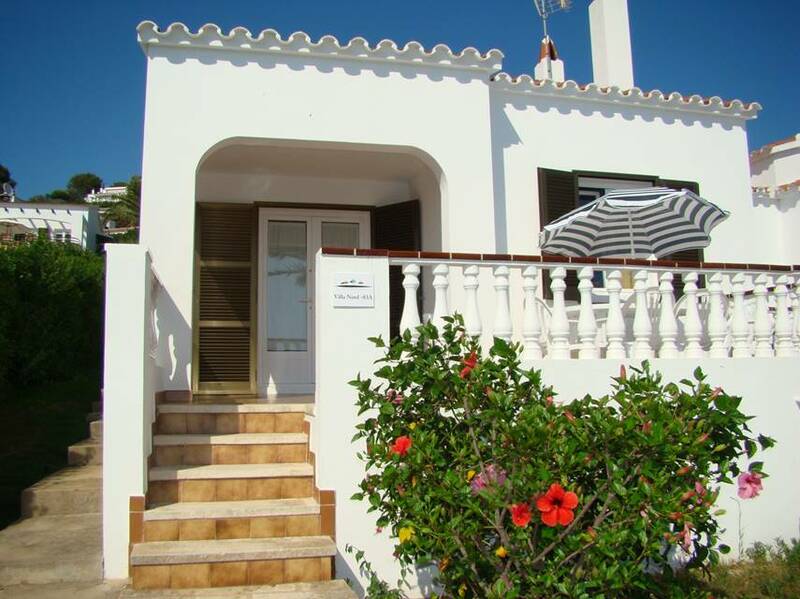 This typically Menorcan style villa is constructed on two levels overlooking the resort approximately 1900 metres from the beach. 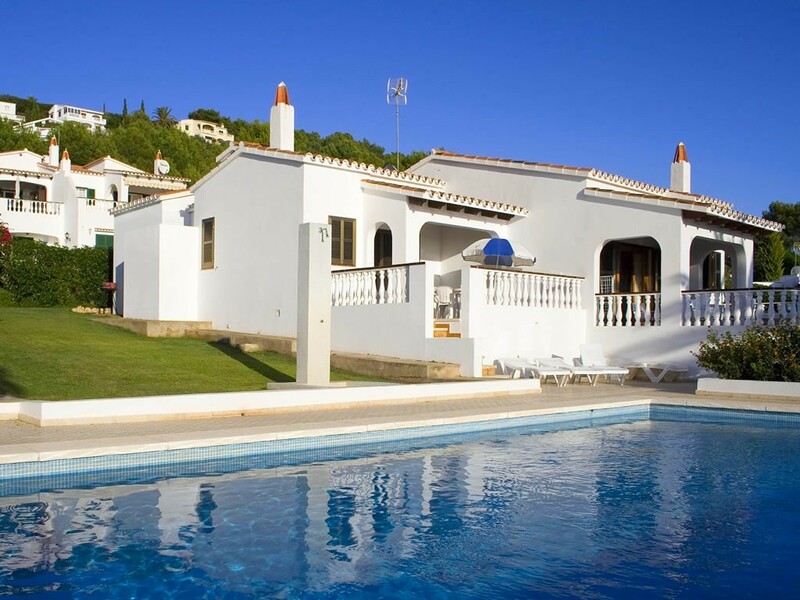 There is a supermarket and restaurant within 100 metres from the villa. Set in a quiet country lane in the heart of Pollenca?s beautiful countryside, this very attractive stone clad villa with private pool and tennis court is ideal for families and tennis enthusiasts alike. 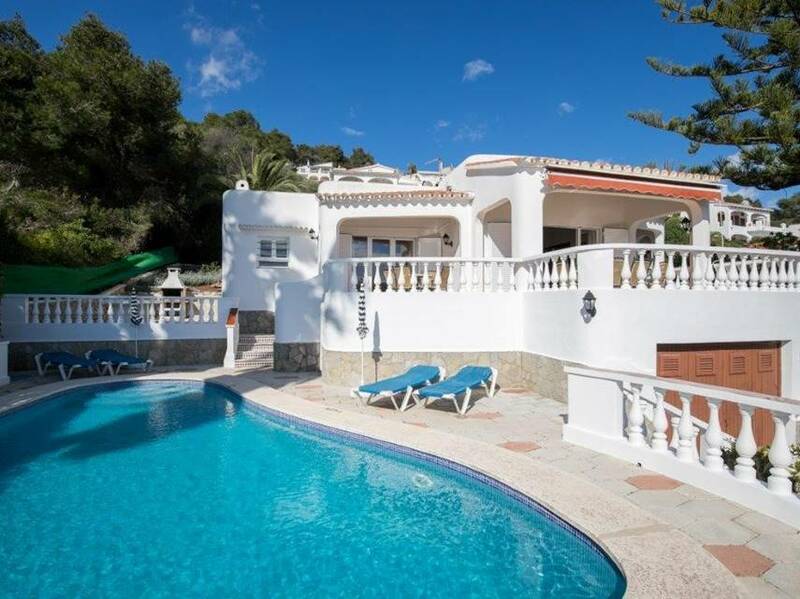 This well appointed single storey three bedroom Mediterranean style villa is located very close to the beach of Son Bou and the shopping centre.